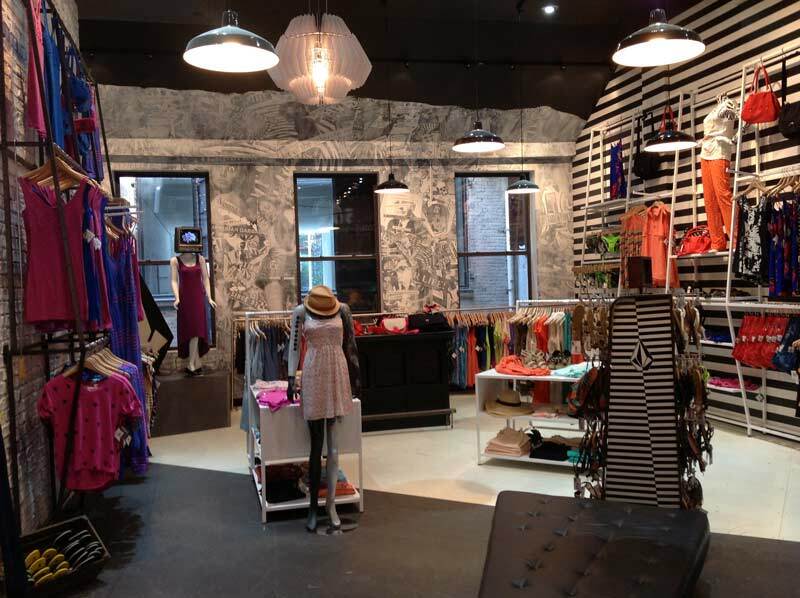 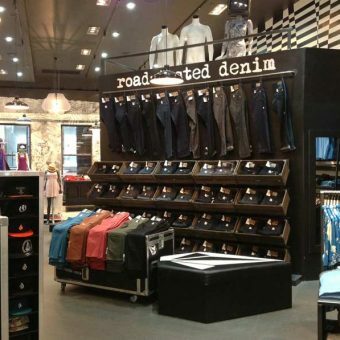 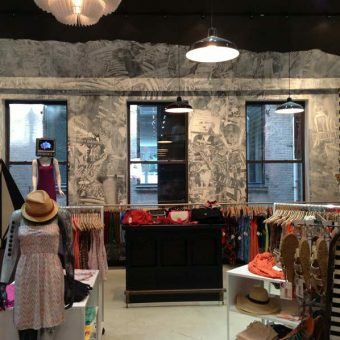 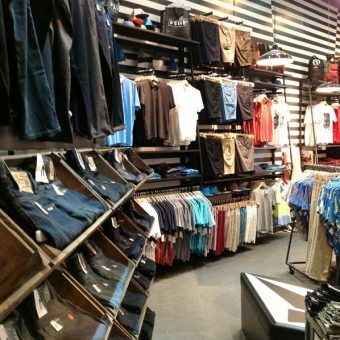 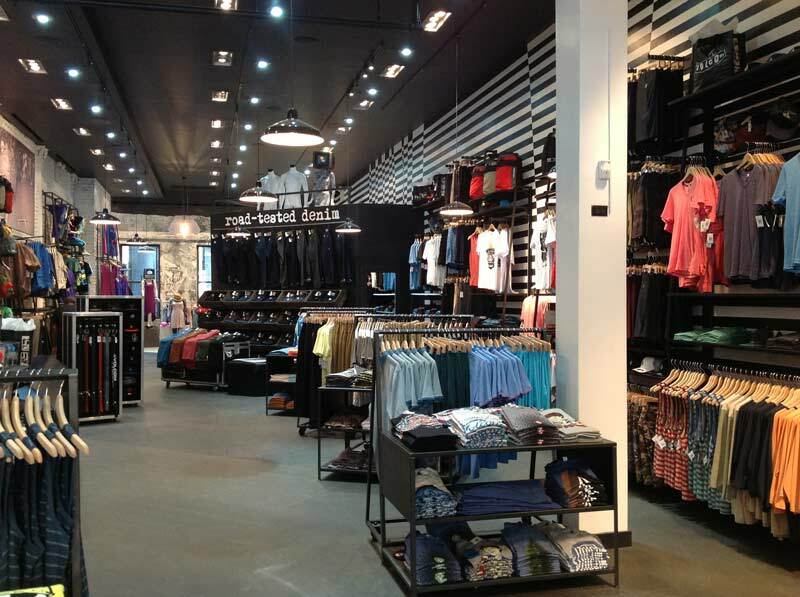 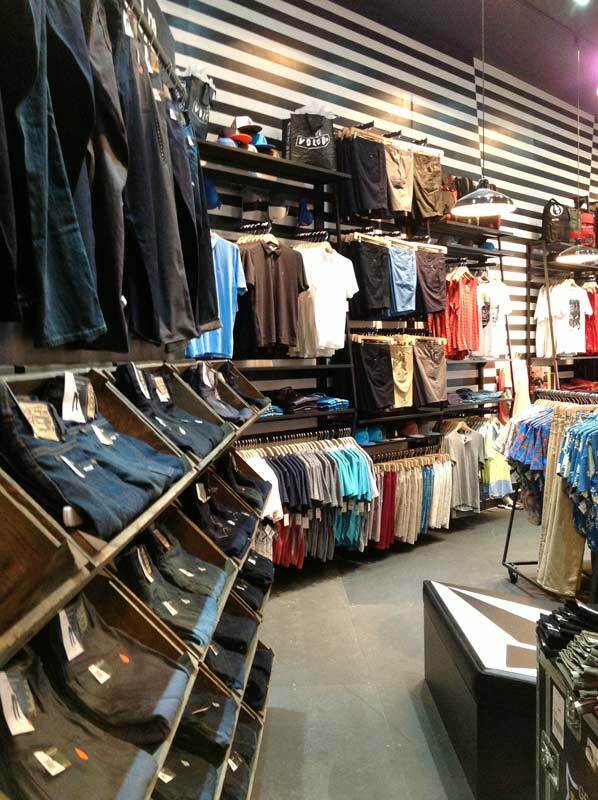 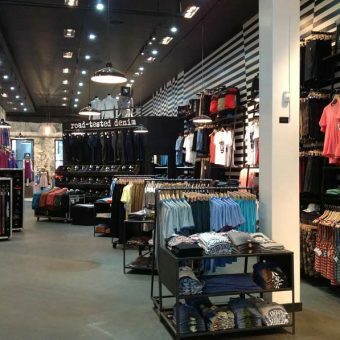 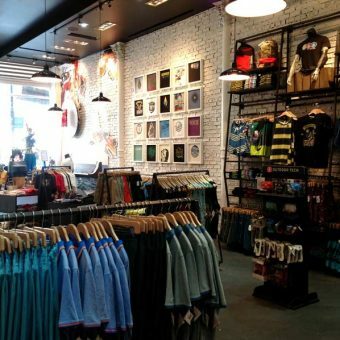 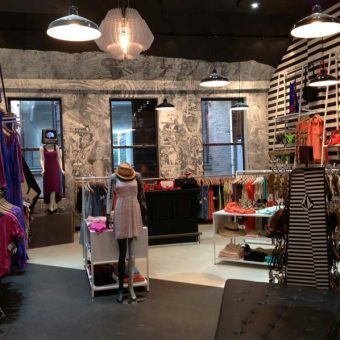 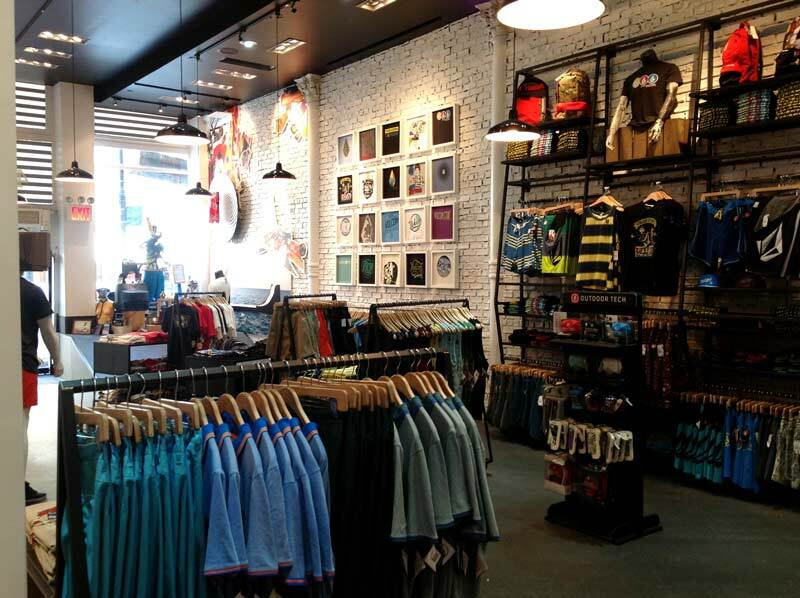 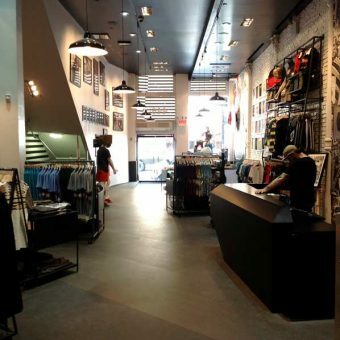 Volcom, the designer, marketer, and distributor of youth-oriented products, with a skateboarder, surfer, and snowboarder theme, opened their first New York City store in 2008. 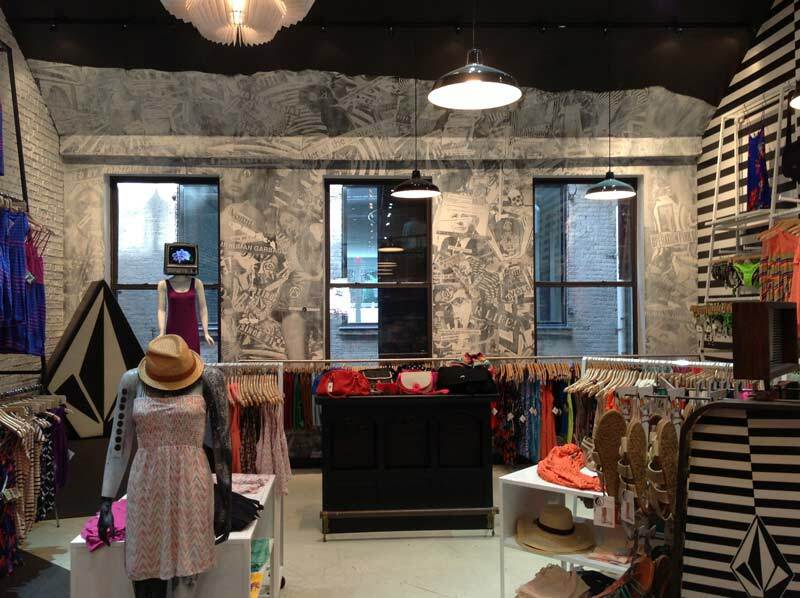 Located on Broadway in SoHo, it recently underwent an exciting makeover with KOHN ARCHITECTURE as its architect of record. 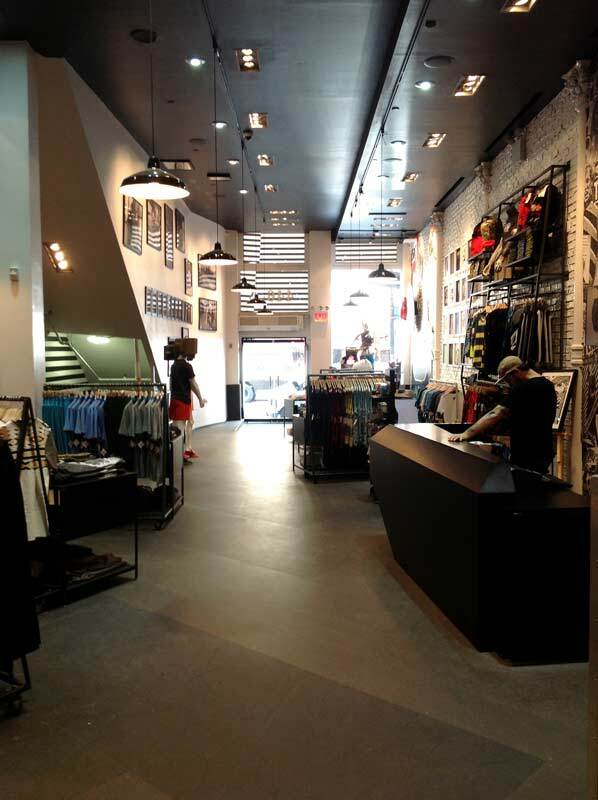 KOHN ARCHITECTURE worked with Clean Room out of Los Angeles, California to re-configure and update this lifestyle retailer’s image on one of the busiest shopping streets in New York City. 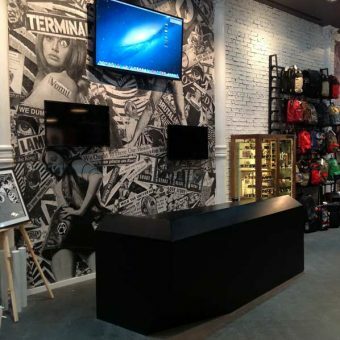 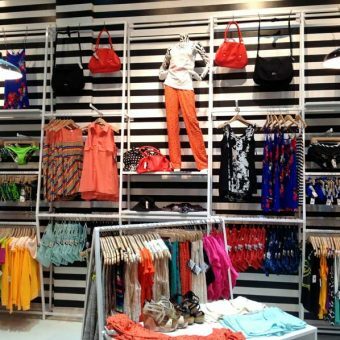 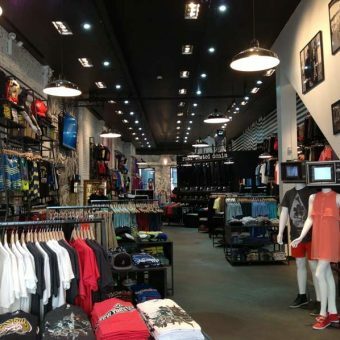 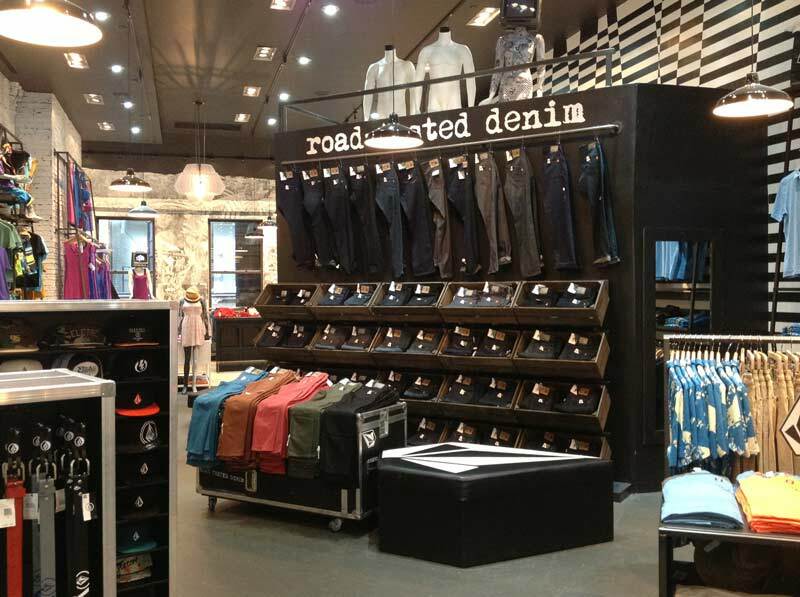 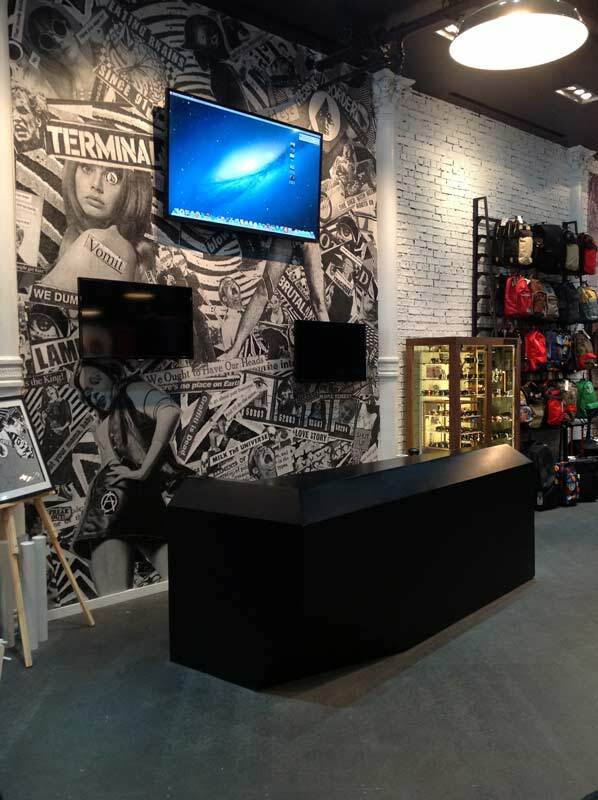 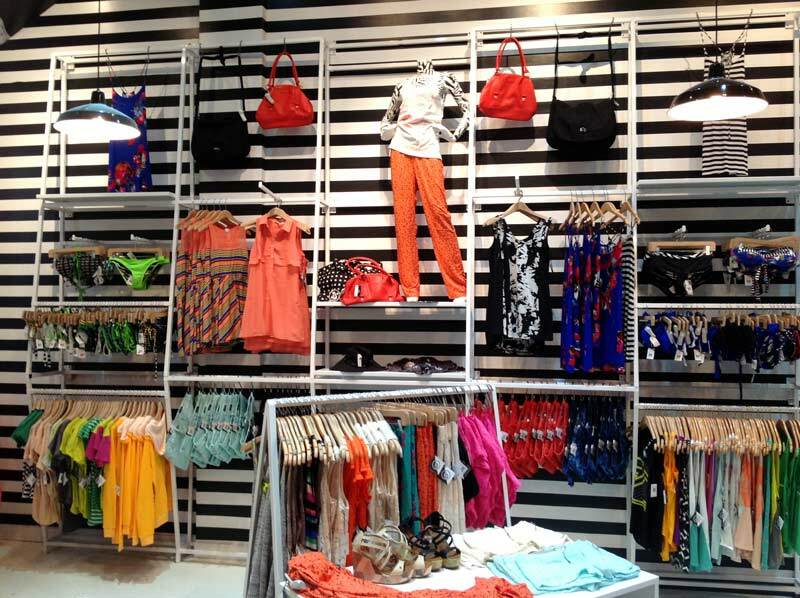 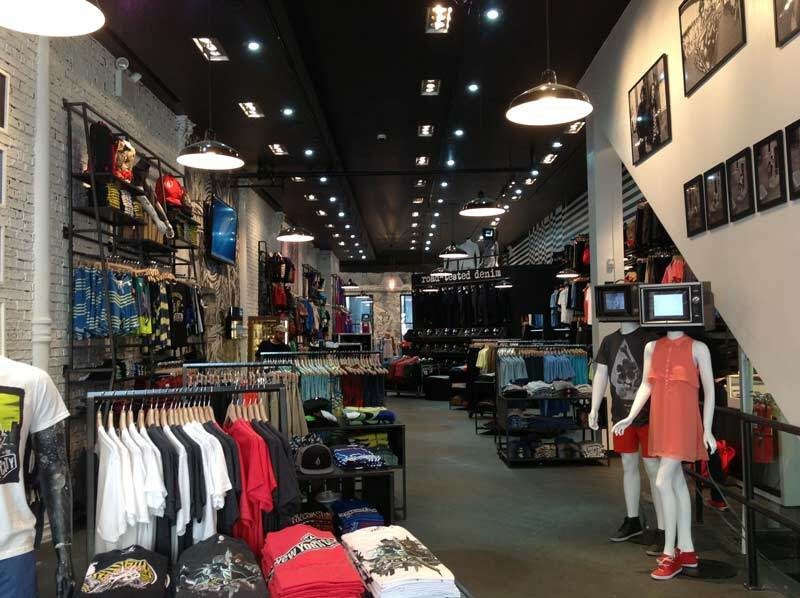 A new floor layout, bold graphics, guest artists and custom fixtures set this store apart and create a perfect environment for this action sports-oriented retailer.